It’s a great feeling when you get a pocket pair dealt before the flop and can revel in the fact that the pair is hidden from other players around the table. But it’s easy to turn a promising start into a pricy disaster, by getting your poker strategy wrong. 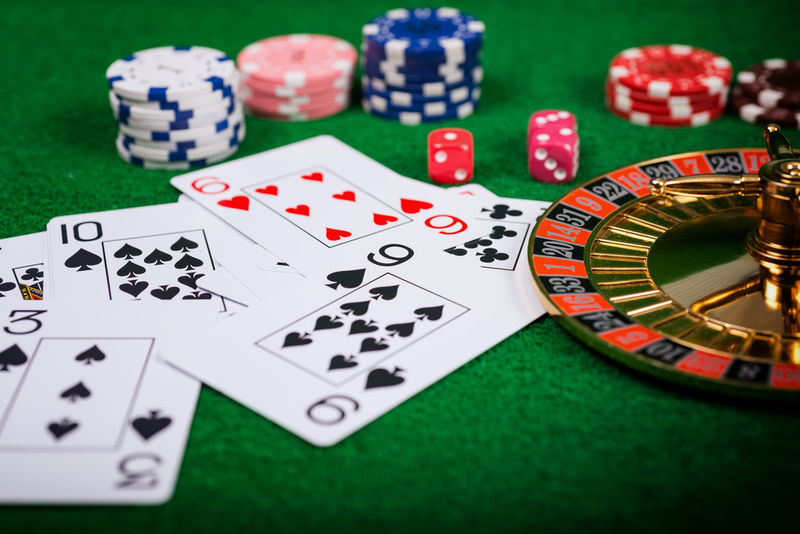 So let’s look at the possibilities and pitfalls when it comes to set mining poker. A set is made when your pocket pair is boosted to three of a kind by later play. Set mining is the practice of raising pre-flop, then later anxiously sieving every card at flop, turn and river, to see if there’s that gold nugget card that will hand you a set. Unfortunately, like many a miner in the past, you’re probably bound for disappointment. Because it’s all too easy to over estimate the earning power of that initial pair. The reason lies in the mathematics of poker strategy, but you don’t need to be a maths graduate to figure it out. You just have to remember some of the key odds when it comes to getting a set. You can expect to be dealt a pocket pair one in every 17 hands. It’s a great start to a hand, but as the game goes on, some players then fail to calculate whether it will also provide a great close. It’s very often the case that someone with a pocket pair will raise before the flop. But the only reason to do this, is if you understand the odds of converting that pair into a set. No need to bother with the formula, just take it as a fact, that the odds against that pair becoming a set are 7.5 to 1 against. In other words, you’ll be likely to make that set about 12% of the time. Here we have a caveat though. Remember that these odds work over the long term. They aren’t predictions of what is going to happen in the hand you’re currently playing. They’re guidance as to the likelihood of something happening, and you just need to bear them in mind. However you can use the odds as the basis for rough calculations as to whether a pot is worth playing by set mining. The pot needs to be able to pay you 7.5 times your bet to make it worth winning. This is what players mean when they talk about knowing where they are in the pot. They know whether a certain pot is likely to be big enough to reward them, given the odds of the hand they’re hoping to make. If your pocket pairs are low (up to sixes), the cards that will be coming to other players in the flop, turn and river are going to make it unlikely that you’ll win unless you achieve the set. So why would you call pre-flop? Another reason not to set mine, is if your opponent has a lowish stack. If they don’t have 7.5 times your bet in there, you aren’t going to get break even against the odds, even if you make the set and even if your set wins. Because you aren’t going to win every time you have a set, in reality you need more than 7.5 times your bet to make it worth your while. Some poker tips even recommend looking for pot odds of up to 20:1. People often say that one of the drawbacks of online poker is that you don’t have the same tells that you do in the face-to-face game. But there are still ways of using observation to figure out what a player is probably holding. This is particularly the case if they are a passive, somewhat cautious player and they suddenly start re-raising. But they may also make the mistake of raising pre-flop, which you will now be alert for, as a sign that someone is set mining.